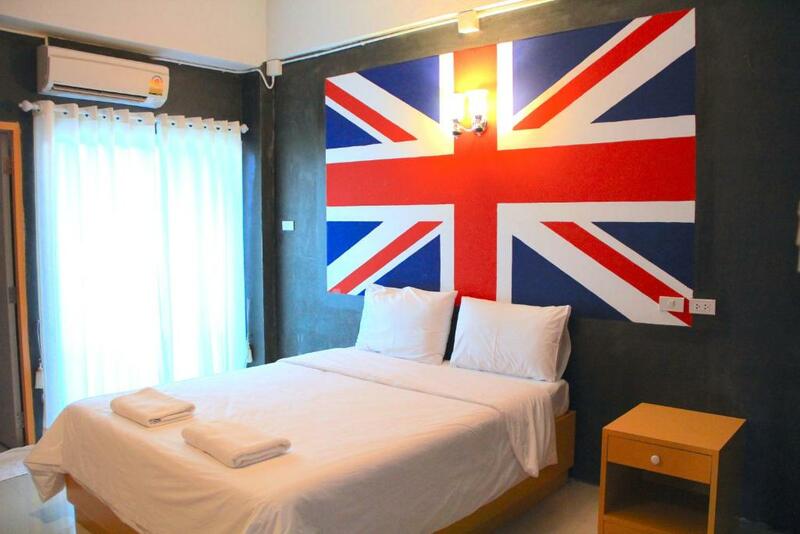 The Cottage Lampang offers comfortable accommodation with air conditioning and the convenience of on-site parking. 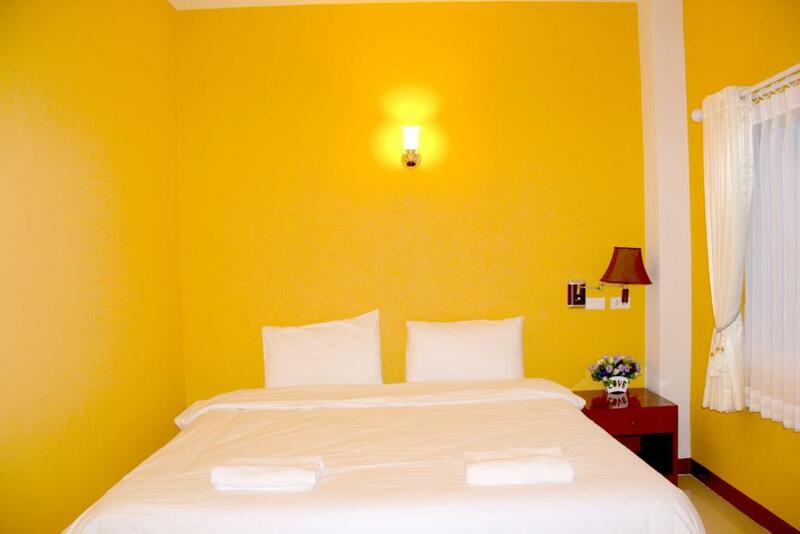 The property also has a 24-hour front desk and CCTV security system. Free Wi-Fi is available throughout. 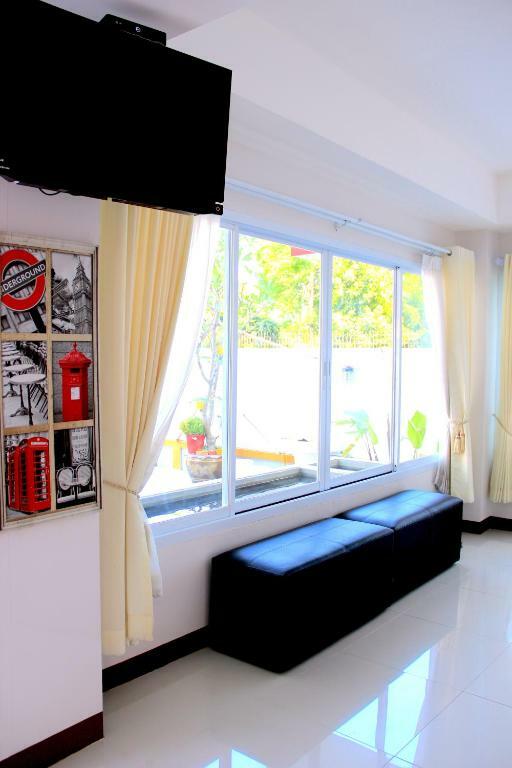 The Cottage Lampang is located 700 metre away from Central Plaza Department Store. 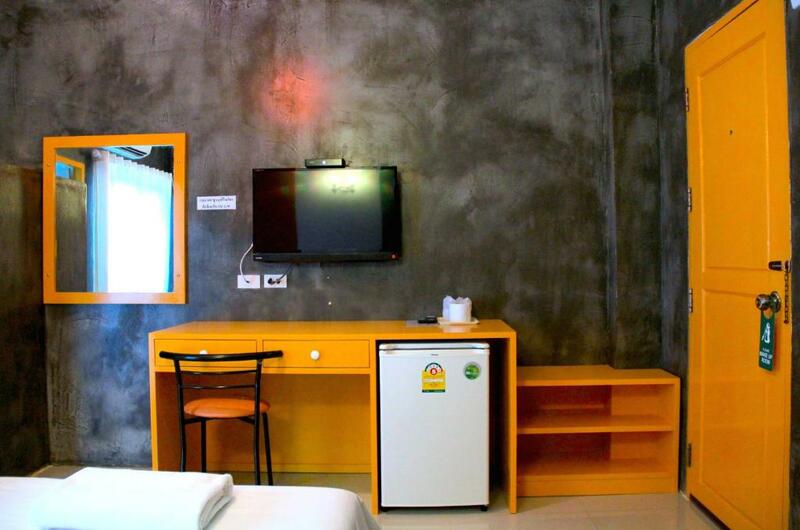 It is a 5-minute drive from Lampang Airport and Lampang Bus Terminal. 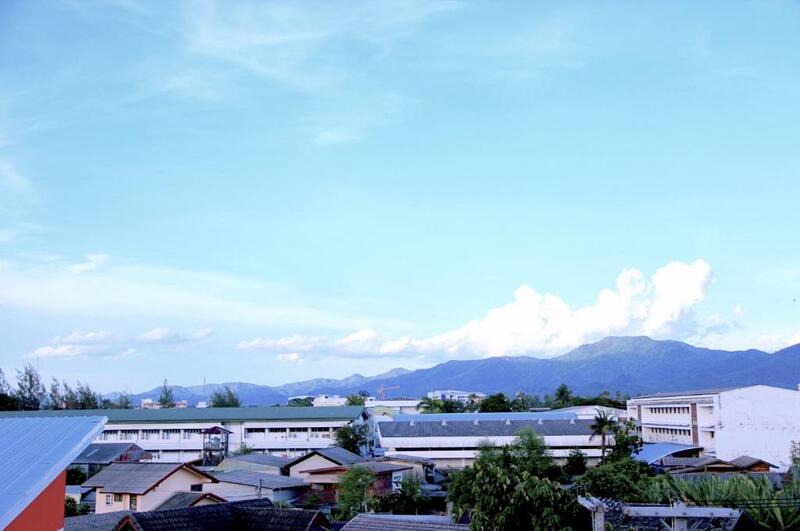 Chiang Mai Airport is 77 km away. 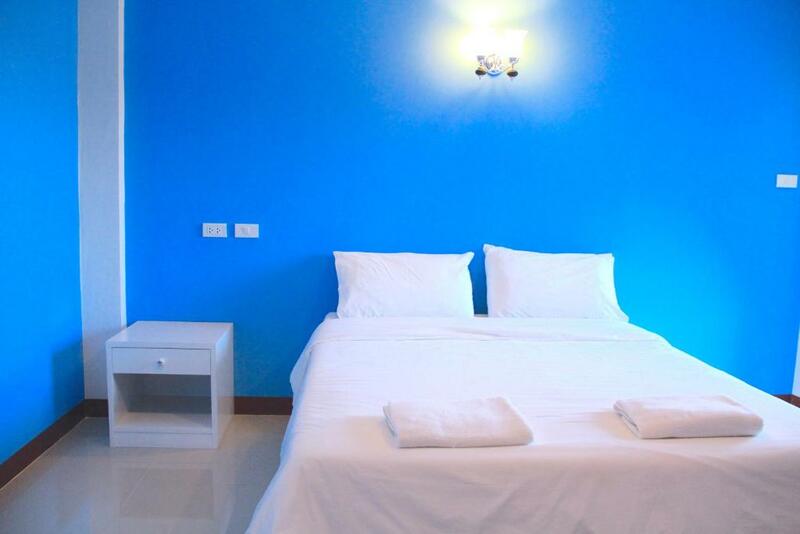 Featuring a private balcony each unit offers a flat-screen cable TV and a wardrobe. An en suite bathroom comes with shower facilities. Select units feature a sofa seating area. A range of local restaurants and shops are situated within a 5-minute ride away.